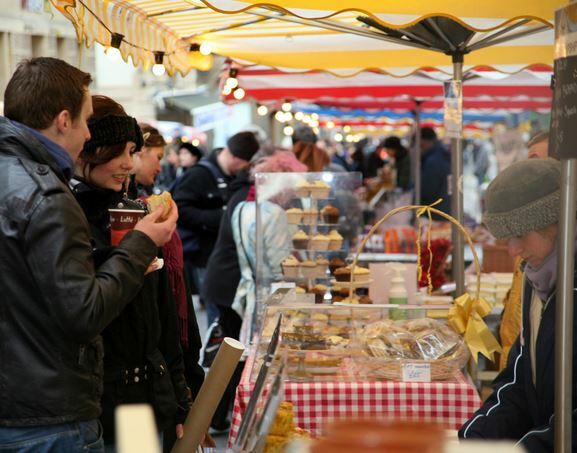 The City of Bristol, in the southwest of England, is blazing a trail in trying to integrate sustainable and healthy food production within its vision as the 2015 European Green Capital. 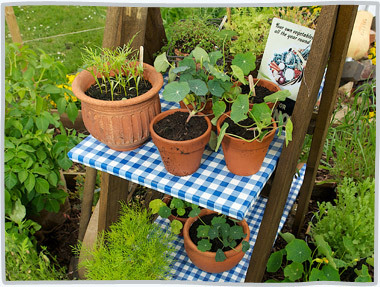 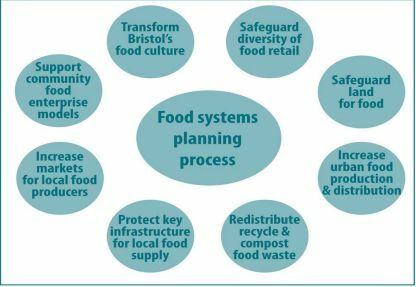 If the topic of food and urban agriculture is to form a part of Bristol’s Green Capital programme and legacy, it will be as a result of a long and complex process of organising and lobbying within the city by networks of community food activists. 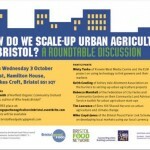 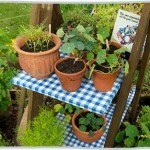 In many ways the networks of food activists in the wider Bristol area are creating a food city region from the grass roots upwards. 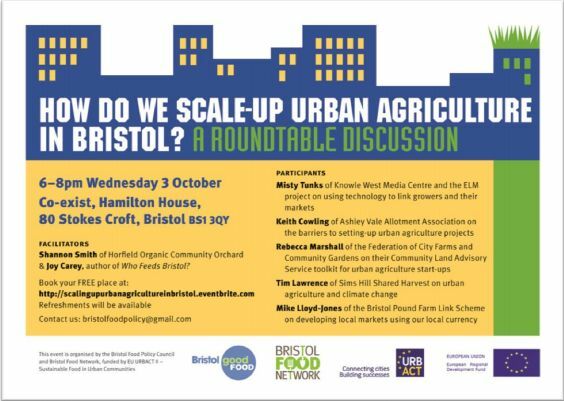 This article explores the problems perceived by Bristol activists in relation to “mainstream” agriculture and food as well as regarding the formation of their networks; it also highlights two case studies of innovative and multifunctional initiatives. 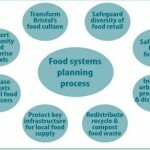 In addition, the article analyses how grass-roots networks have attempted to influence food policy in the city. 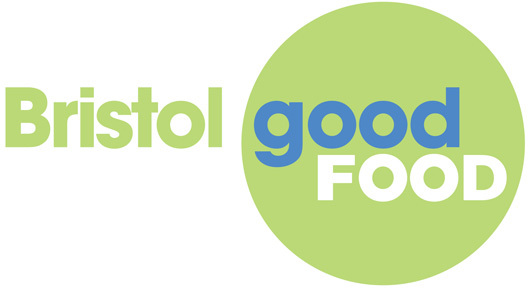 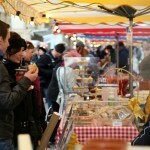 You can access the full article about Bristol’s community food scene here.